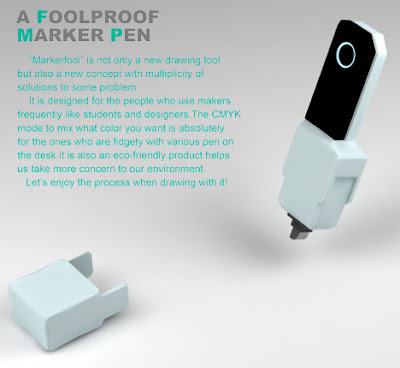 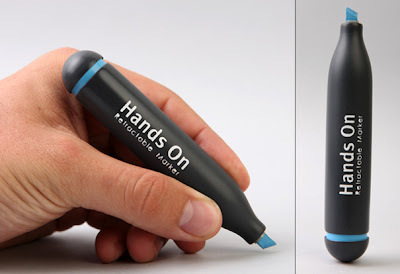 Collection of 'Innovative Pen Markers and Creative Marking Pen Designs' from all over the world. 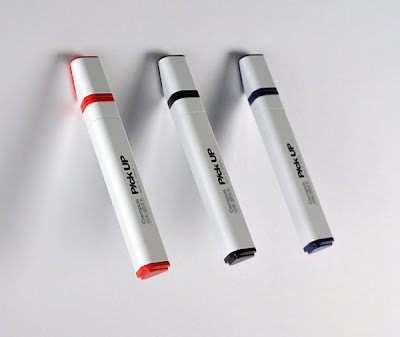 PickUP Markers: These marker pencaps are magnetic and come with a slanted angle that allows it to be easily placed on the whiteboard instead of lying flat against it. 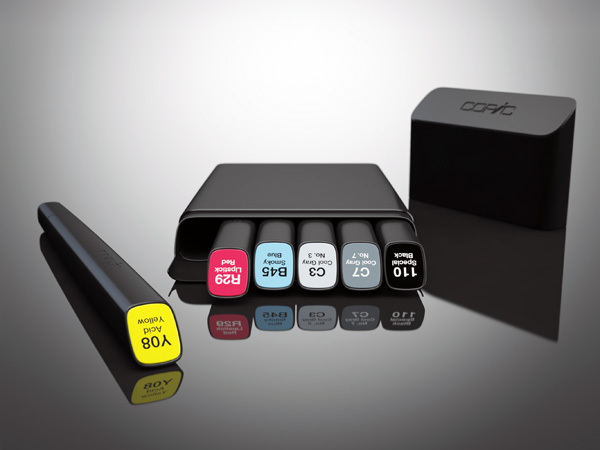 Classic Copic Marker Redesign: Creation of designer Ole Bruun, the new style is a slimmer version in matte black, and features a single broad tip that can be placed into a cool pocketable case. Braun Markerfool Marker Pen: It provides a variety of colors from just a single pen. 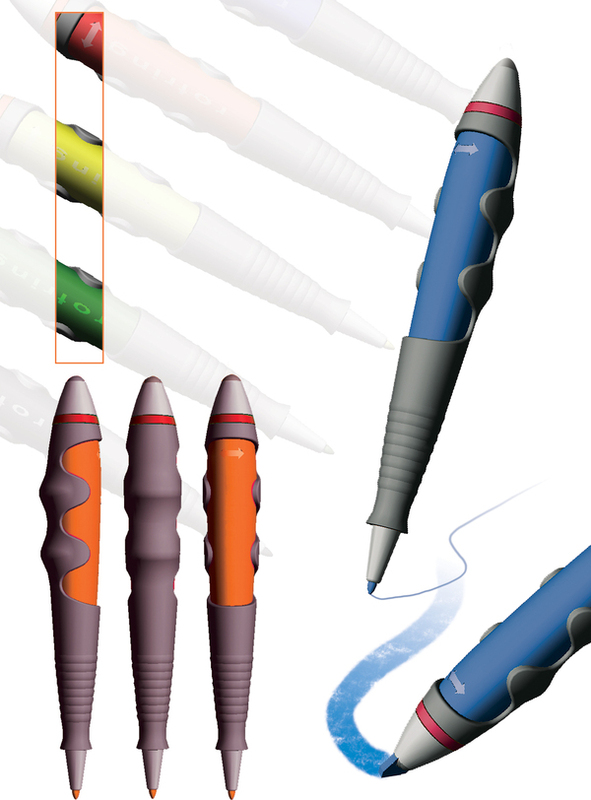 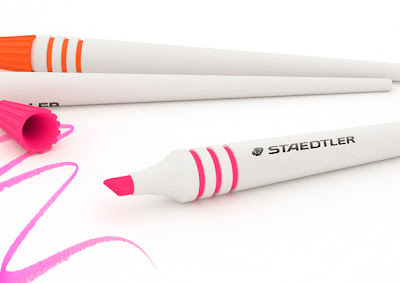 Brush Markers: Creation of Designer Phelan Miller who combined the highlighter and the paintbrush together; it incorporates paintbrush-shaped handles and chisel tipped color distributors. 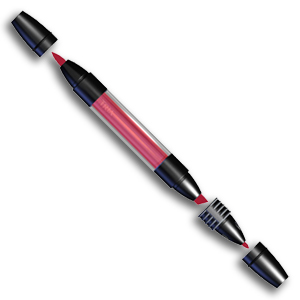 Letraset Marker: It features a 3 pennib design; a fine, broad and brush pennib all built in to one marker.